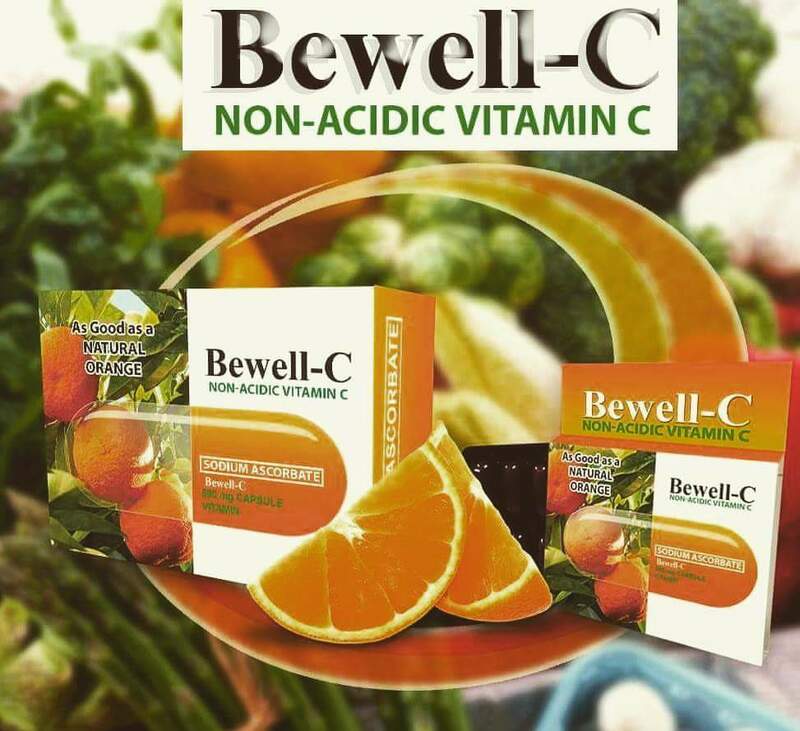 Great for kids Bewell-C is made of encapsulated powder which can be extracted and mixed with juices. Most parents nowadays do this, especially in the event that their kids are suffering from weak immune system. Excellent for adults Sodium Ascorbate promotes healthy cell development which helps active individuals in terms of sports related injuries as it plays a major role in collagen synthesis and help form bonds between strands of collagen fibers. It is also helpful for those recovering from surgery.